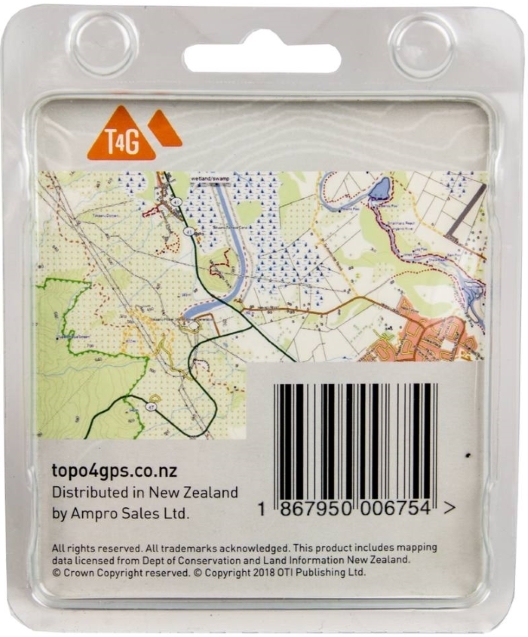 Garmin TOPO Maps for NZ/AUS on a MicroSD/SD Card (V6) - Hunting and Outdoor Supplies. * Ready for your handheld Garmin GPS device. 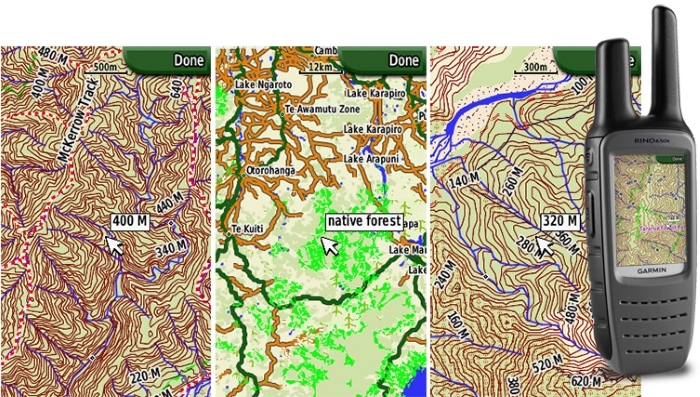 * Compiled from LINZ (Land Information New Zealand) data. * Includes DOC tracks, huts, camps & hunting blocks. 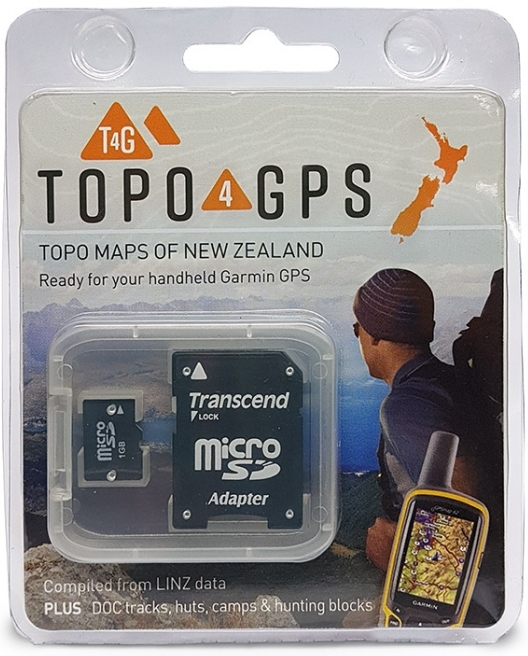 * Data loaded onto a microSD card (includes SD card adaptor).